Hundreds, perhaps thousands, of committed, compassionate Certified Senior Advisors make a difference in the lives of seniors every day - but their stories often go untold! 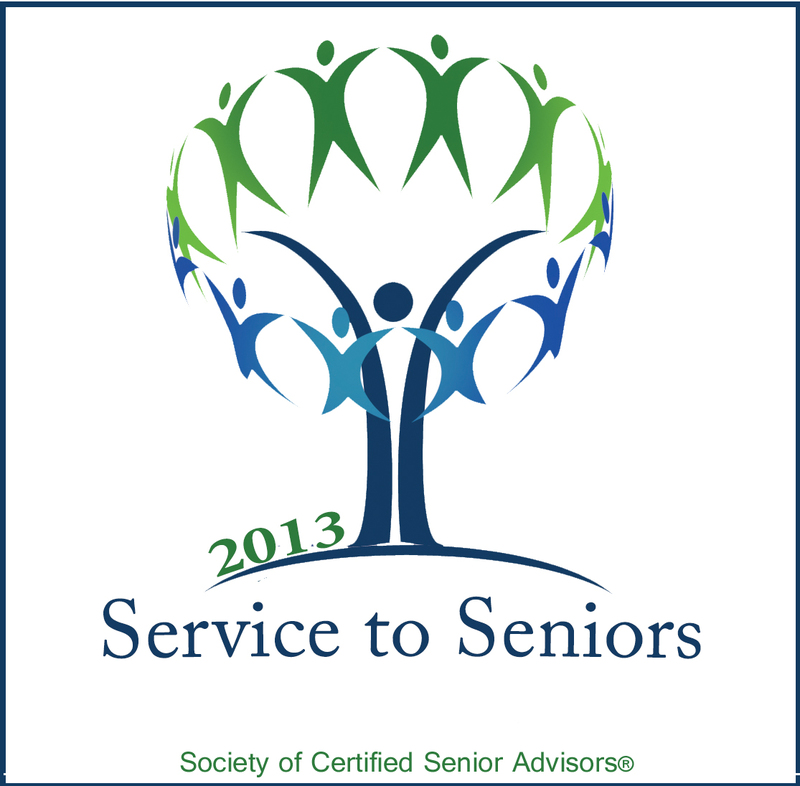 The Society of Certified Senior Advisors® believes it is important to recognize the outstanding achievements of our members who are helping to improve the lives of seniors through their volunteering efforts. CSA Trailblazer: recognizes a CSA who has created a successful new program that helps seniors. CSA Community: honors a CSA who has gone above and beyond to share their know-how with a senior-related organization or community cause that improves the life of seniors. CSA Samaritan: recognizes a CSA who has done an exemplary job of meeting the needs of a senior on a one-to-one basis. Winners will be honored at the 2013 CSA Conference being held August 8-9, 2013 in Orlando, FL. The winner of each category will receive a $500 donation to the senior organization of their choice, plus free registration to the 2013 CSA Conference (hotel and travel not included). To submit a nomination, please visit http://www.csa.us/CSAConference/2013NominationForm.pdf. Deadline for entries is April 15, 2013. 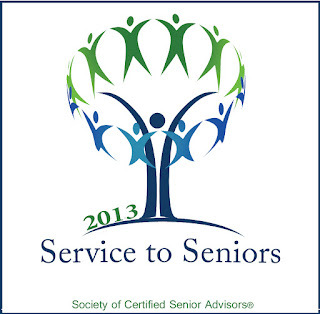 The Service to Seniors Awards program is open to Certified Senior Advisors only. If you volunteer your time with seniors, we'd love to hear from you! Share your stories with us below!